Our adoption journey, like so many of your adoption journeys, is filled with ups and downs. Perhaps like some of your stories, the changes that we didn’t see coming have worked out for the best for our family. In January 2012, we started in the Bulgarian program after having been in another country program for 20 months. It was heart breaking for us to have to switch. Our minds and hearts were so fixed on where we thought we were going and then everything changed. We had a referral for a little boy five years of age. We made plans in our minds and in our home to begin preparing for his arrival. Instead of getting the call to say when we could travel, we received a call that said it was not going to happen, ever. We needed time to just breathe, sort out what had happened, and figure out where we were going from there. We had contemplated not even pursuing another country and avoiding another potential heartbreak. However—we did and we are so very glad that we did. We looked into the Bulgarian program and started in full speed ahead. We submitted our dossier in April and then sent in some more forms in July. We waited to be logged in and officially accepted into the program (this happened in August and then we waited for our referral). I emailed frequently for updates and phoned every month. Finally our referral came! On October 19, after just returning home from my sister-in-laws funeral, our phone rang and it was Kristy, our adoption counselor, saying that had three files for us to look at. Here at our house we tease that Aunt Debbie got to heaven and asked God to, “put us out of our misery and get this adoption going.” We did accept one of the files and started doing what needed to be done for paperwork. Finally we waited for our official approval and travel approval. 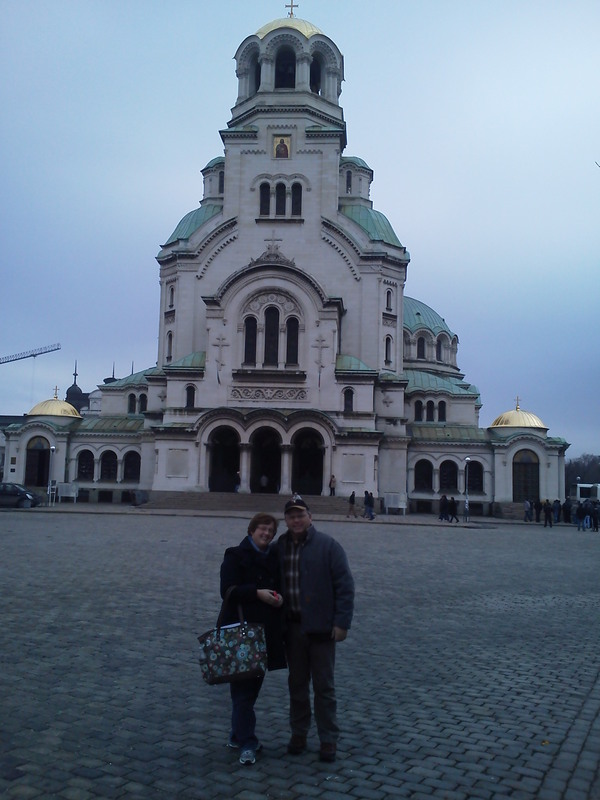 In January 2013, we headed to Bulgaria. 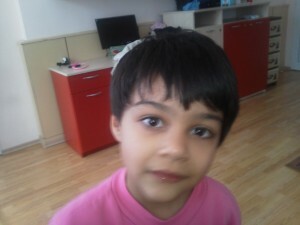 Our girl, Anna, is in a family type home in Razlog, and we spent a week there getting to know her and the area. We were able to go for walks with her to nearby parks, observe her in speech therapy sessions and her pre-school class, stay with her while she ate dinner, and really get to see her in her element. Anna is six and a half years old with developmental delays. We were not sure what to expect because our other adoptions had all been one year old or less, so this is way out of our comfort zone. At first we were afraid. I know we aren’t supposed to say things like that; but we were. What would this mean for us? For our other nine children? For Anna? We were doing some serious soul searching. By Tuesday night we talked, prayed, and knew that we needed to stop looking at what Anna could not do and start looking at what she could do. Her laughter was loud and real. Her smile melted our hearts. She was simply amazing. From that point on we committed to her and all that would entail. The more time we spent with her, the more we could see her changing right before our eyes; she walked more confidently, started repeating words with us, called us Mama and Dada, and most amazing of all, she could hum “Jesus Loves Me”. What a difference one week can make! She was so happy to see us each day and would run to get her coat and boots on. Our hearts were blessed. We came back home ready to finish this journey and determined to do what we could to help our girl become all that she was meant to be. Our family is awaiting Anna’s final arrival with anticipation and excitement—what a blessed day it will be! Anna currently resides in Razlog, Bulgaria as her parents wait to receive clearance for their 2nd and final trip! To read more about adopting from Bulgaria visit our program page here!